Private Dance Lessons – Purchase 5, 10 or 20 Lessons and Save! Tustin Dance Center offers private dance instruction for all dance genres (Jazz, Tap, Ballet, Pointe, Contemporary, Hip-Hop, and TBT). You may purchase lessons individually, or you may purchase a package private lesson coupons and save $$! TDC rents studio time to individuals and groups depending on availability. See note on right for more information. When Privates Are A Good Option? · Beginners who want to develop a minimum skill set before enrolling in a group dance class. · Dancers with some prior experience who want to advance their technique and/or style to reach personal goals or to prepare for TDC’s annual recital or Nutcracker, or other event. · Couples who want to choreograph and practice their first wedding dance. 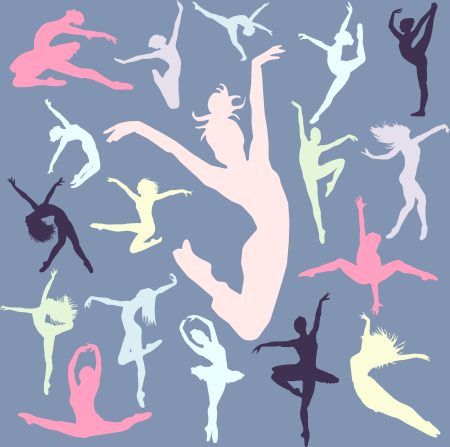 · Individuals and performing groups who are preparing for a dance competition. · Individuals and groups who want to choreograph a special dance for any occasion. Rent Studio Time at TDC! If you are having trouble finding available studio time at your home studio, TDC may have some available slots that you can rent. TDC allows personal choreographers and dance teachers to rent studio time for a day, a week, or more depending on availability. Please call 714-544-3072 or send an email to info@tustindance.com to inquire about the availability and cost of studio rentals.